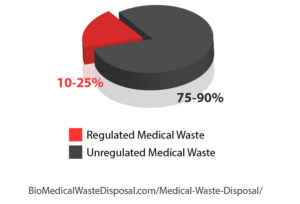 Medical Waste Disposal is committed to providing the highest level of customer service. We welcome all of your comments, suggestions, and questions. 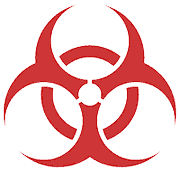 Choose a company known for reliable service at competitive prices.